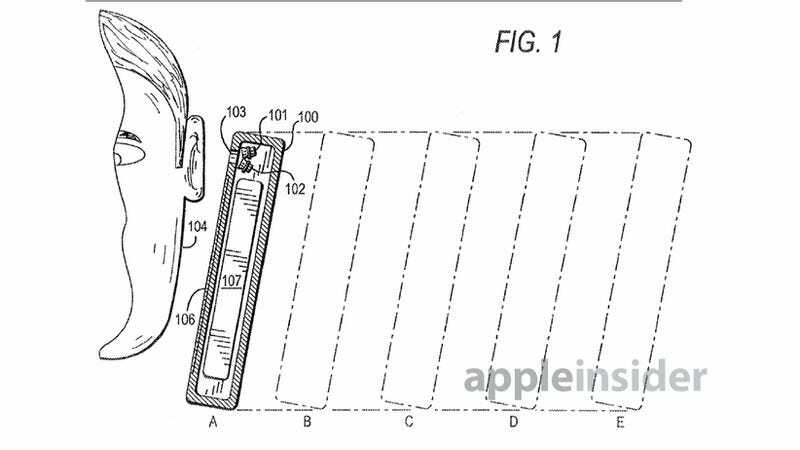 Apple has just scored a patent with the the US Patent and Trademark Office that's one of the most simple yet ingenious ideas we've seen in a while: a proximity-sensitive volume adjuster on a phone. The patent, "Adjustment of acoustic properties based on proximity detection", describes how a number of phone sensors could be used to detect proximity to the user and then adjust volume accordingly. That would be particularly neat for when swapping between a normal phone call and hands-free, for instance—to avoid that awful second or two where you can't hear a thing.